​China on Thursday launched its first unmanned cargo spacecraft on a mission to dock with the country's space station, marking further progress in the ambitious Chinese space program. 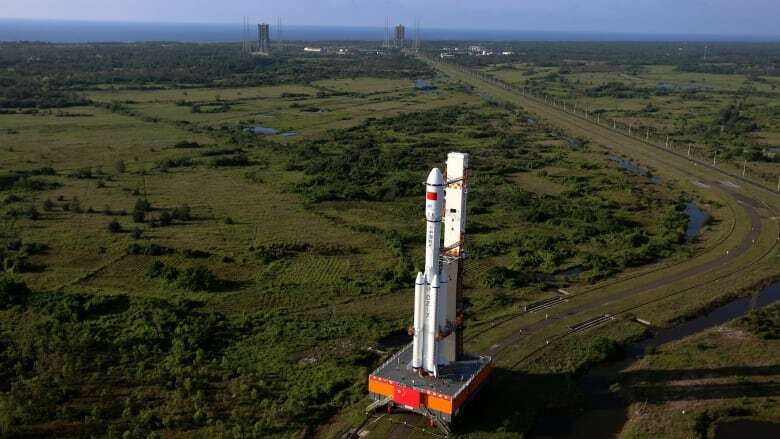 The Tianzhou 1 blasted off at 7:41 p.m. atop a latest-generation Long March 7 rocket from China's newest spacecraft launch site, Wenchang, on the island province of Hainan. China launched the Tiangong 2 precursor facility in September and the station's 18-tonne core module will be launched next year. The completed 54-tonne station is set to come into full service in 2022 and operate for at least a decade. 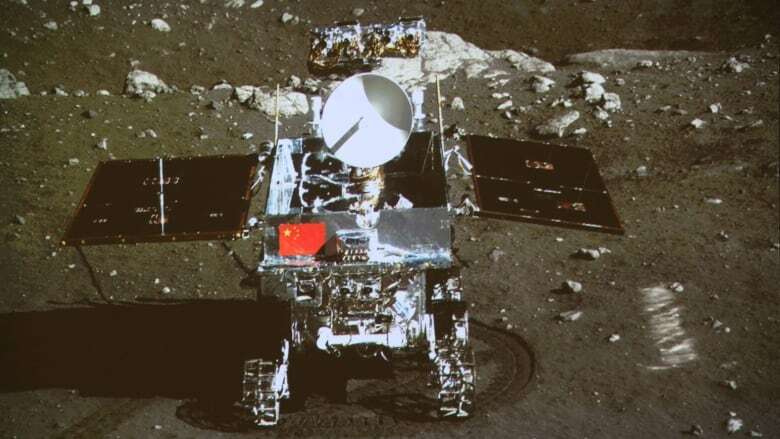 China was excluded from the 381-tonne International Space Station mainly due to U.S. legislation barring such cooperation and concerns over the Chinese space program's strong military connections.